Whether you need to store your furniture and belongings during a move or renovation project, or you simply want to reclaim garage space Storage Station has all of the features you need. You'll love our concrete drives (no gravel here!) and that our storage units are spaced out to make it easy to drive trucks and trailers around the facility. Ground floor storage units make it much simpler to move items in and out of your unit. 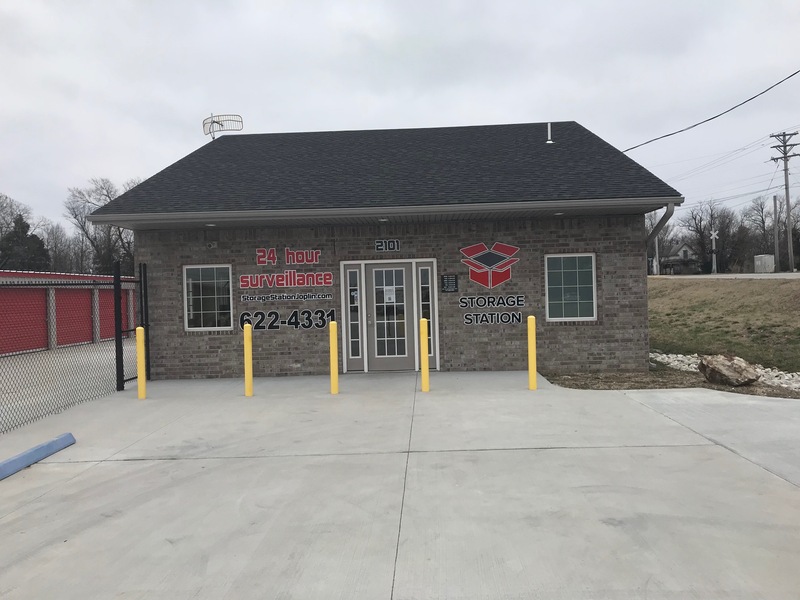 Our storage facility has an excellent location in Joplin, MO, just minutes from Central City, Redings Mill, and the surrounding communities. 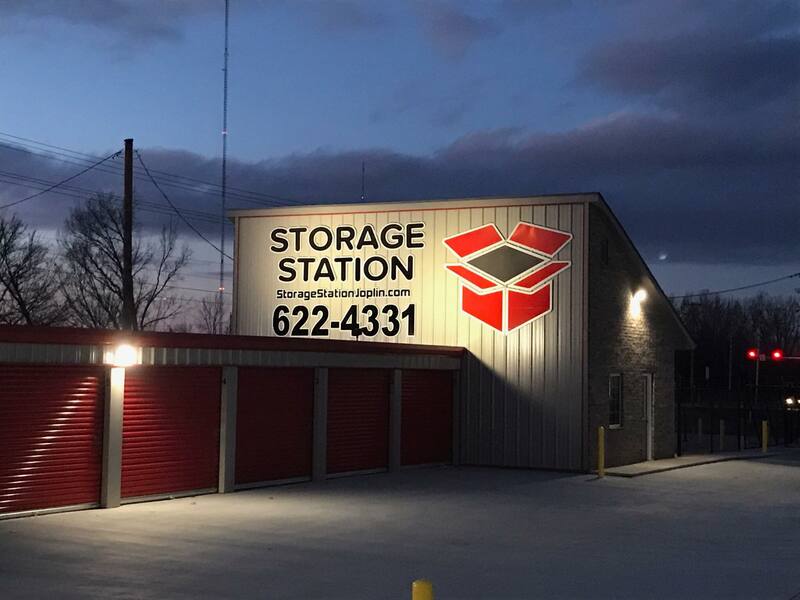 With great features like online bill pay, excellent lighting, vehicle storage, and more, Storage Station is perfect for your storage needs. We offer daily access hours from 6:00 a.m. to 9:00 p.m. and our office is open from 10:00 a.m. to 4:00 p.m. Monday through Friday. Our team is ready to help you get started! Contact us today to reserve your unit. 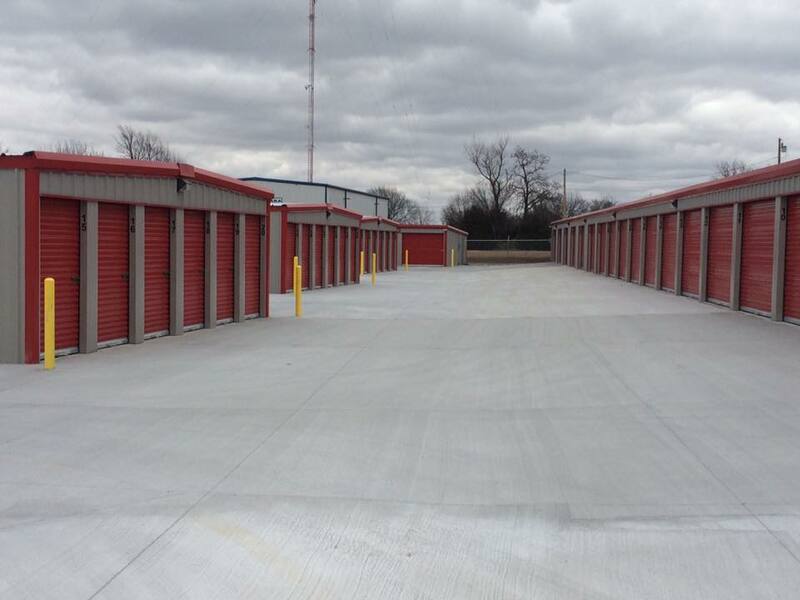 Conveniently located in Joplin, MO, Storage Station offers self storage at a brand new facility. 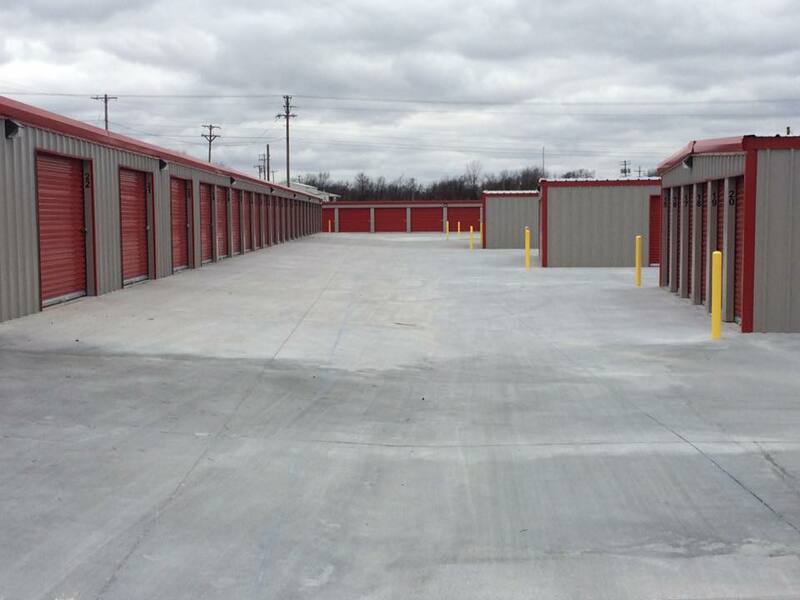 You’ll find Storage Station near the Twin Hill Country Club, Freeman and Mercy Hospitals. Several schools including Irving, Cecil Floyd and Stapleton Elementary; North and South Middle and Joplin High School as well as the surrounding communities. Reserve your unit today!